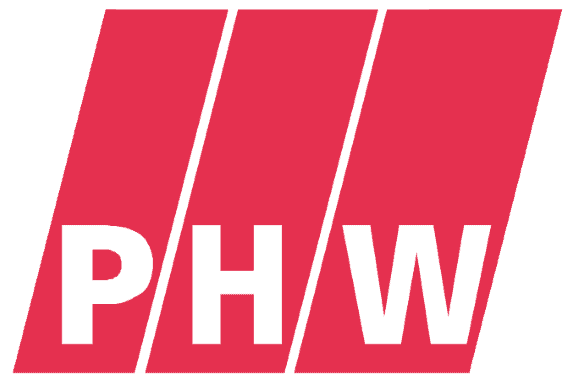 The PHW Group, to which the well-known brand Wiesenhof belongs, is one of Europe’s largest food producers and has been investing increasingly in alternative, plant-based protein producers for some time. After entering into a distribution partnership with vegan tech start-up Beyond Meat in the past, the company has now confirmed a major investment in seafood producer Good Catch, a specialist in plant-based seafood. In its last round of financing, Good Catch raised a total of $8.7 million. In addition to the PHW Group, many other private and mission-oriented investors also participated in the round. Good Catch is the first food-tech brand in the world to imitate the real taste and texture of tuna meat. The company has set itself the goal of relieving maritime ecosystems and providing an alternative source of protein for fish through the development and production of plant-based seafood.